Respawn is keeping things simple for its first Battle Pass. The Battle Pass challenges will not be too hard, Horn said, especially when compared to other battle royale titles. Instead, Respawn simply wants the players to be able to learn with the game and grow their skills. There isn’t some complex system where you have to complete some impossible challenge—at least not yet. Respawn is also adding a Battle Pass progression bonus which will be connected to each character in the game. Horn hopes that the bonus will encourage people to try out other characters and find some unique team compositions alongside the new legend, Octane. Horn acknowledged that there’s room for a lot of growth in terms of challenges and quests for future Battle Passes, but for now, season one is all about setting the groundwork for innovation. We’ll need to see if this was a wise decision by Respawn, especially with how the excitement of the game has been tapering off with its audience. People have already been up in arms about the lack of unique unlockable items in the Battle Pass and how there isn’t much incentive to grind out levels. Ultimately, the overall complaint the gaming community has with Apex is the lack of content in-game, and having an overtly simple Battle Pass isn’t likely to satisfy them at all. Respawn knows how to make a good title. But these days, battle royale games are a dime-a-dozen. 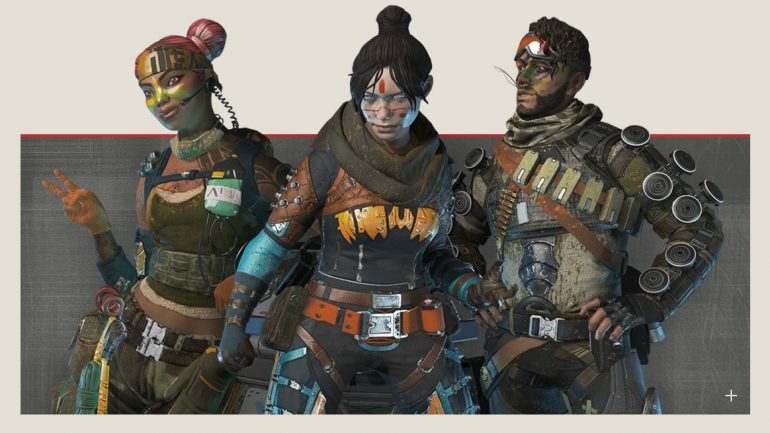 The competition is fierce and even though Apex Legends had a blazing start, it needs new content to keep burning bright if it wants to stay relevant in an ever-changing industry.